These animals have been rescued and given a second chance so please help them. The founder, Sabrina Yeap, has started this rescue mission since year 2006 and now they have 80 rescued furry animals under their care. 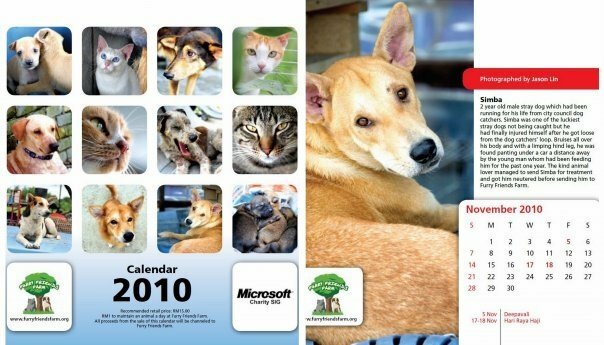 They need money to care for these animals thus prompted them to start this calendar campaign to raise funds.